He took me for my brother. I took him to be an American. 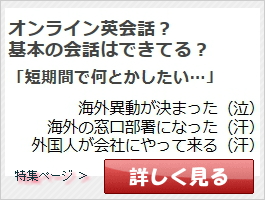 Copyright(C) Since 2012　英語を勉強するサラリーマンの為に.com All rights reserved.